Cash Poker Pro is an Ethereum blockchain-based online gambling platform. Residing on the internet at CashPokerPro.io, Cash Poker Pro is an online poker platform that uses blockchain technology to create a provably fair and transparent gambling sphere. The Cash Poker Pro relies on the use of blockchain-based CASH tokens, which can be exchanged (bought or sold) with BTC, ETC or fiat money. 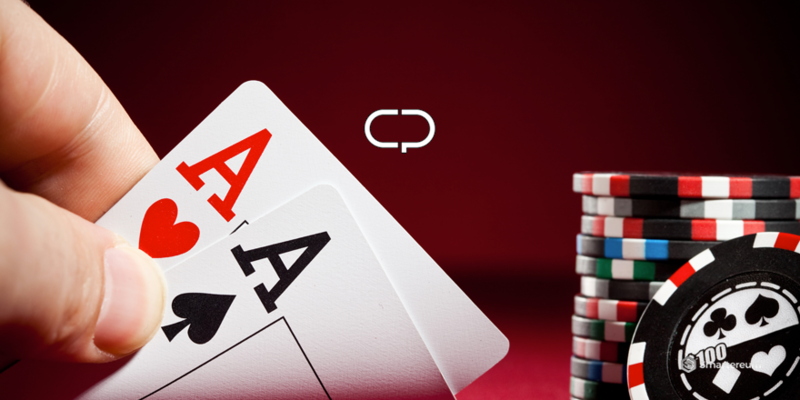 The Cash Poker Pro presale went live on August 26, with 8 million CASH tokens sold at a rate of 1 CASH = 0.05 USD. The second stage of the ICO will begin on October 26, during which 60 million CASH tokens will be sold; one CASH will be sold for 0.5 USD. Although there are actually a lot of blockchain online casinos around today, Cash Poker Pro stands out for two reasons. One, its random number generator (RNG) is partly-based on blockchain technology, ensuring an honest dealing of cards. Blockchain technology solves the problem of cheating, by ensuring that the randomization process is decentralized, rather than being already stored on a single, centralized server. Since every transaction on the ledger can be verified, there’s absolutely no way the casino can influence the outcomes. Also, the primary objective of Cash Poker Pro is to be the first blockchain-based online casino to support multiple platforms. With messengers becoming more flexible and multifunctional, they plan to integrate this poker room into popular messaging apps with reliable data security like WhatsApp, Telegram, Facebook Messenger. This will provide them with access to 100+ million customers. A feat not yet accomplished by any casino.